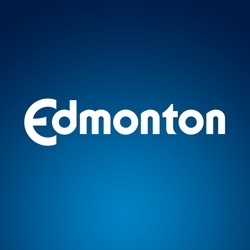 Edmonton Small to Medium-sized Business measures the percentage of growth in the number of small to medium-sized businesses in the city. They are defined as those businesses with 1 to 49 employees. Data is from the Canadian Business Patterns database, released semi-annually by Statistics Canada. Information is gathered from the Business Register, which maintains a complete, up-to-date and unduplicated list of all active businesses in Canada that have a corporate income tax (T2) account, are an employer, or have a GST account with an annual gross business income over $30,000.